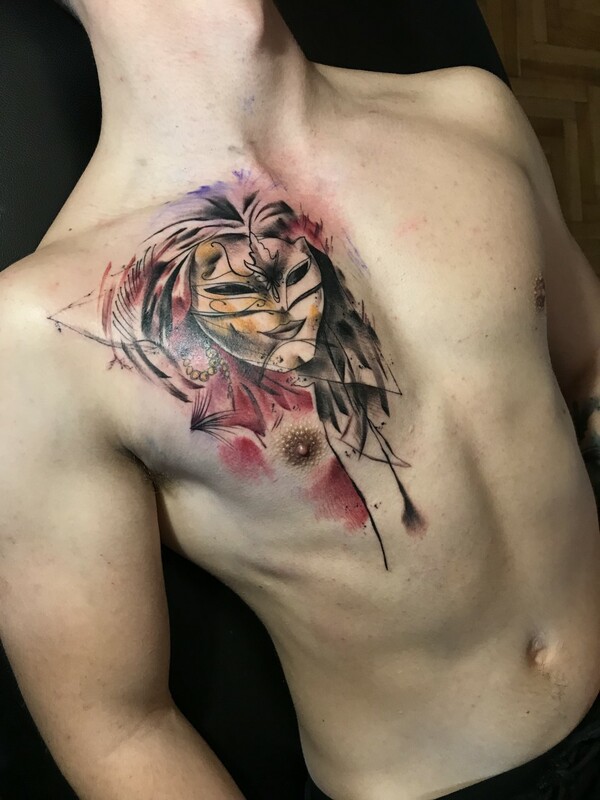 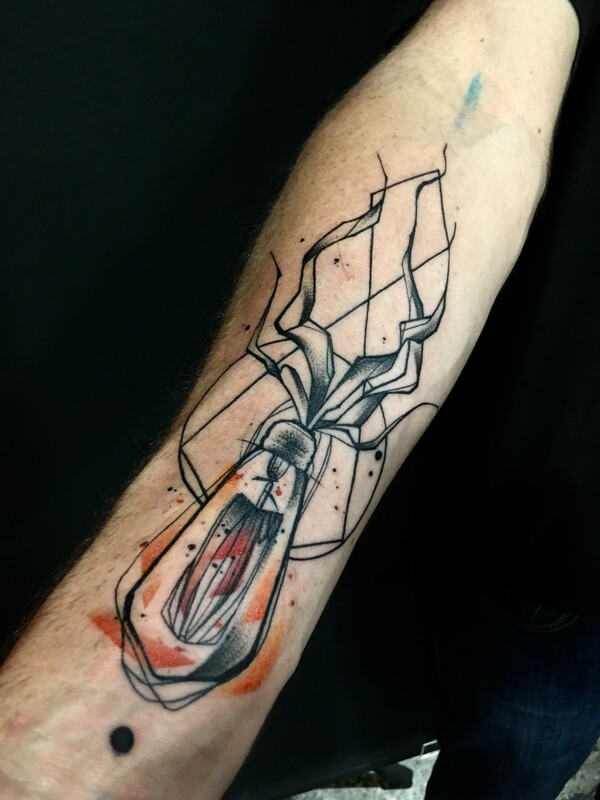 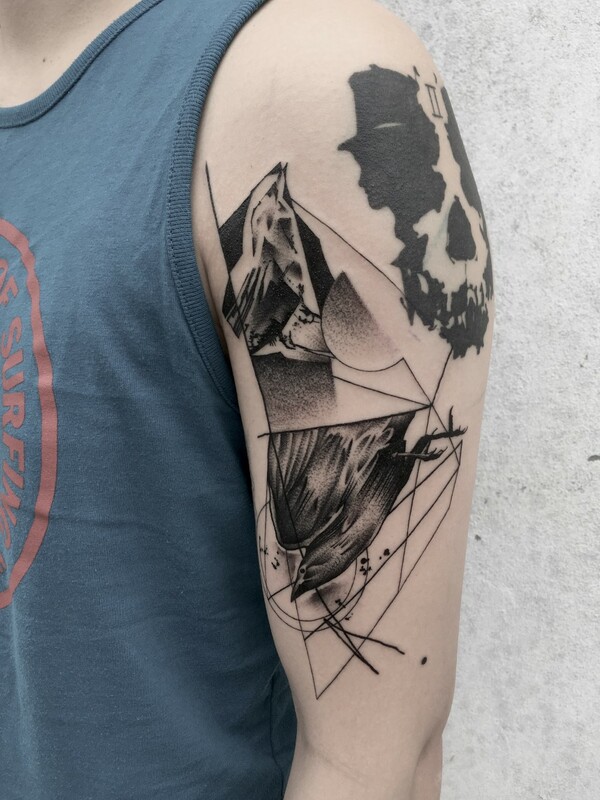 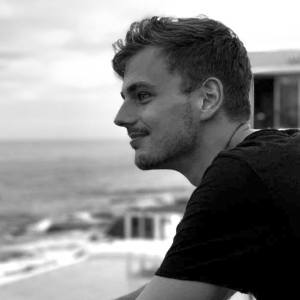 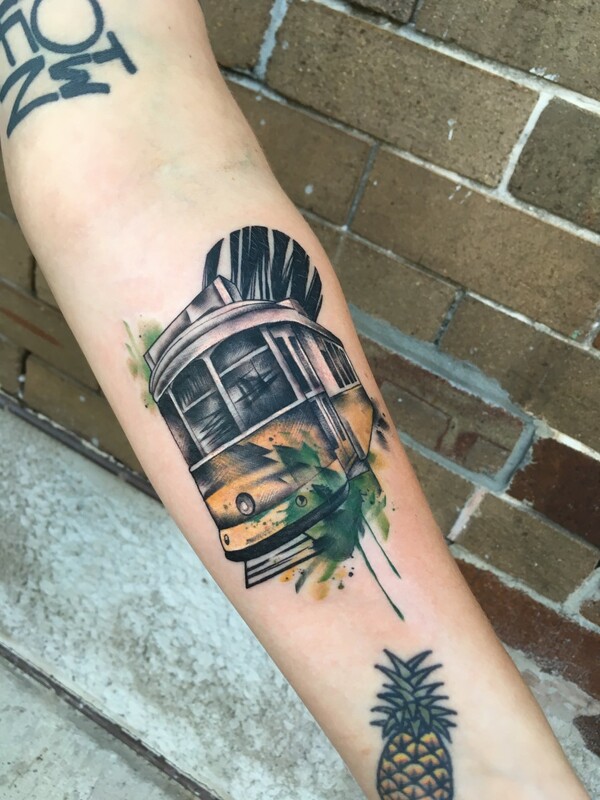 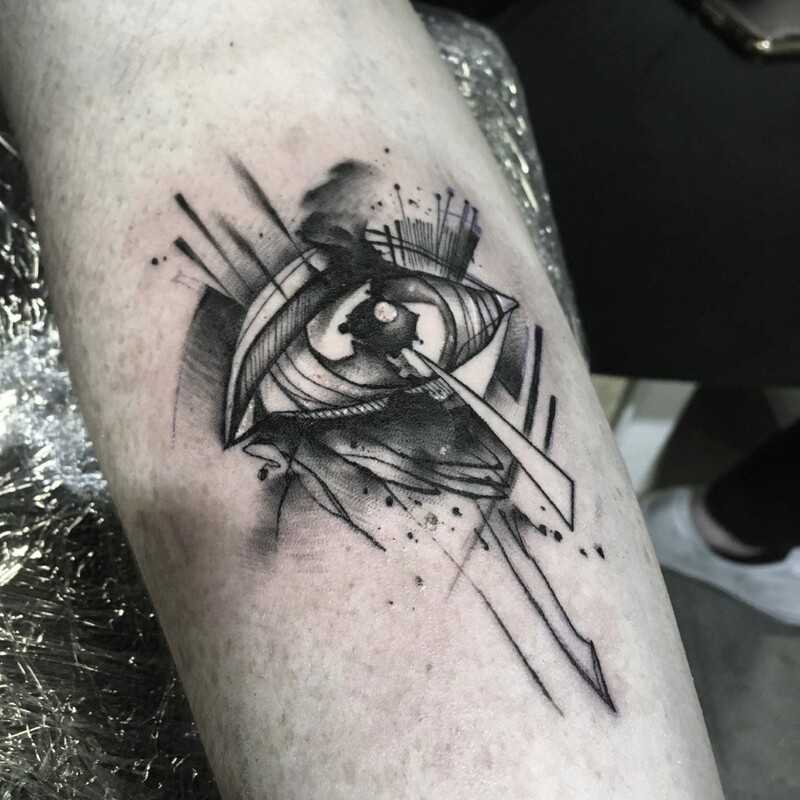 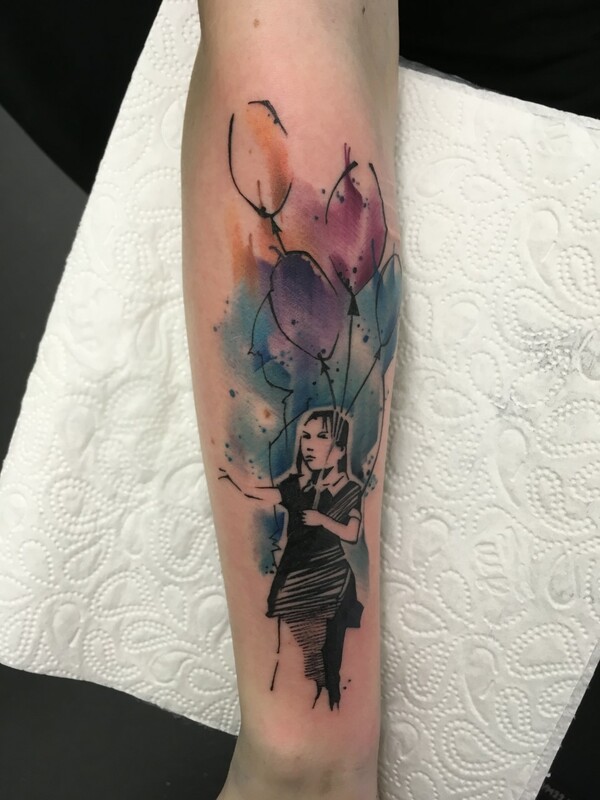 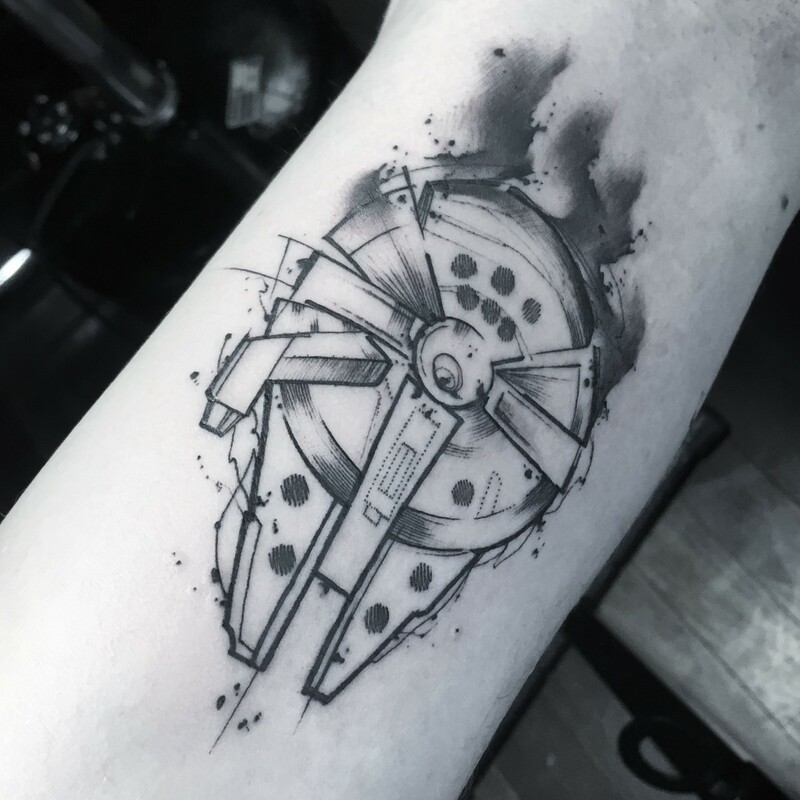 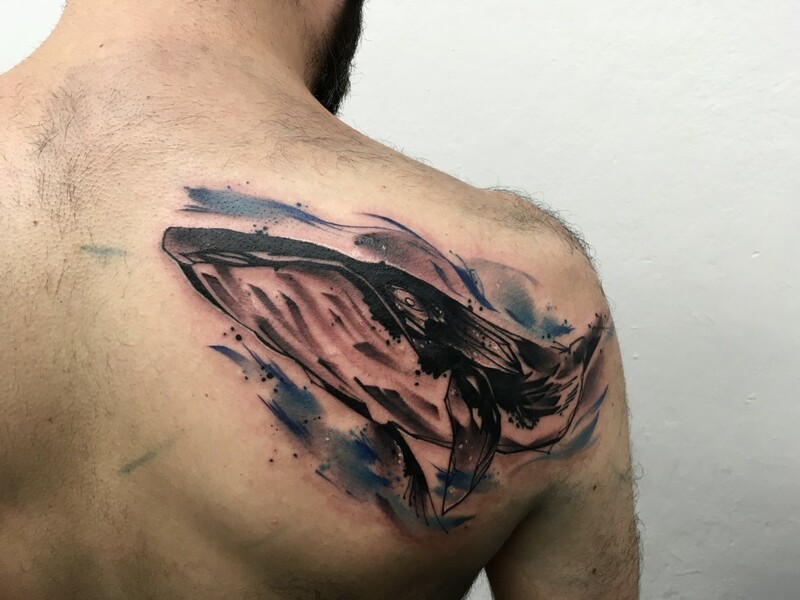 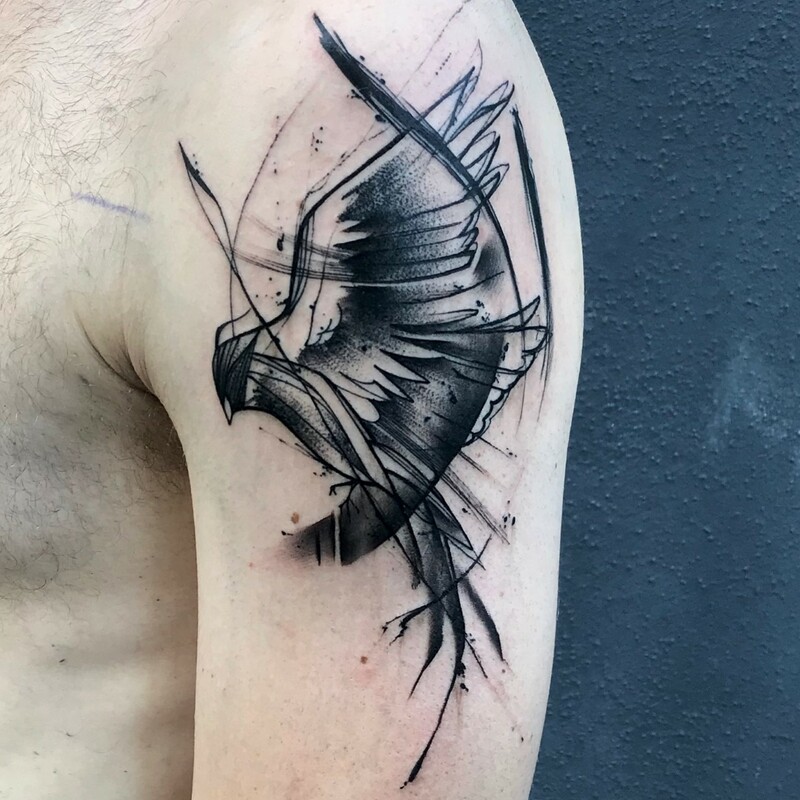 My name is Filip, I have been part of the tattoo world since 2010, when I did my very first one on myself, and from that point in my life, I have never put the tattoo machine away. 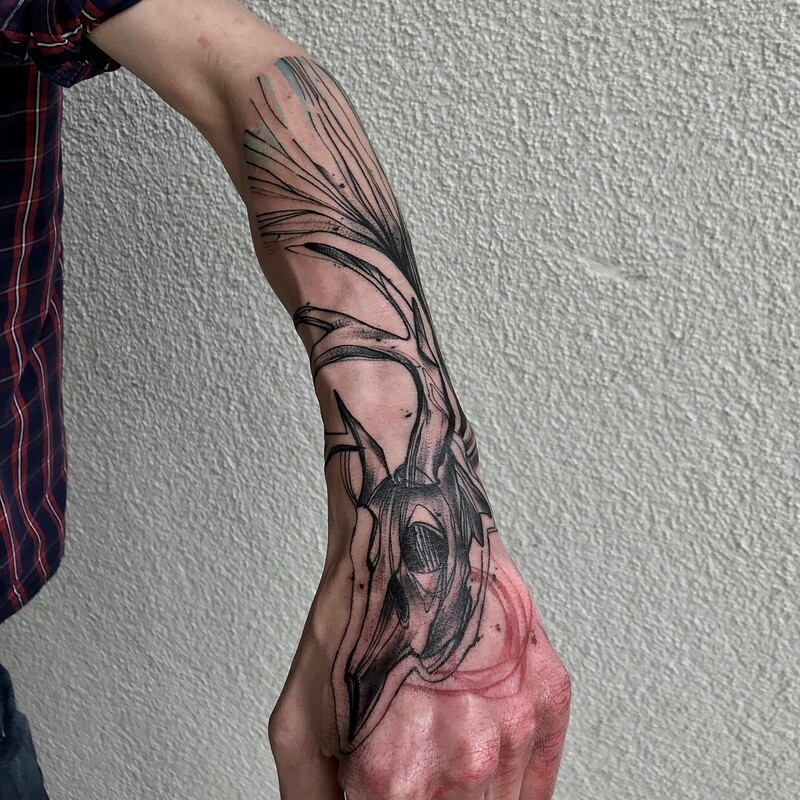 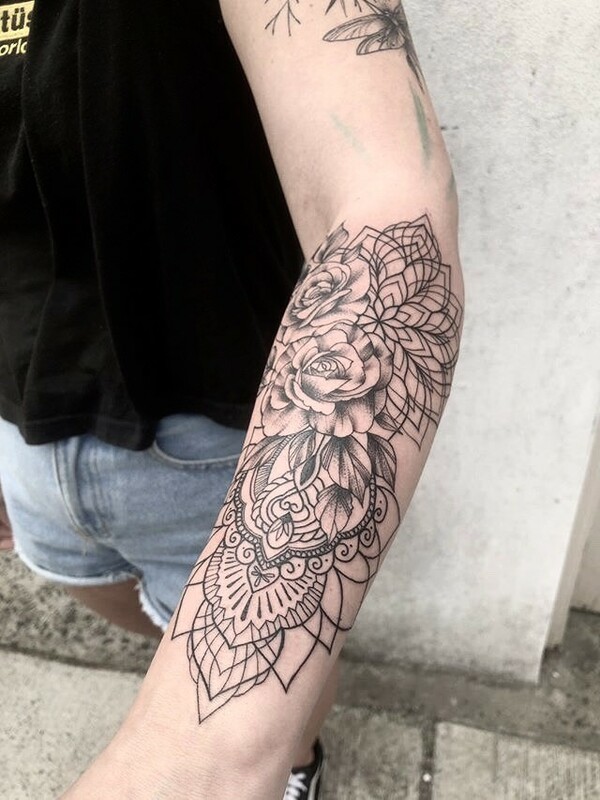 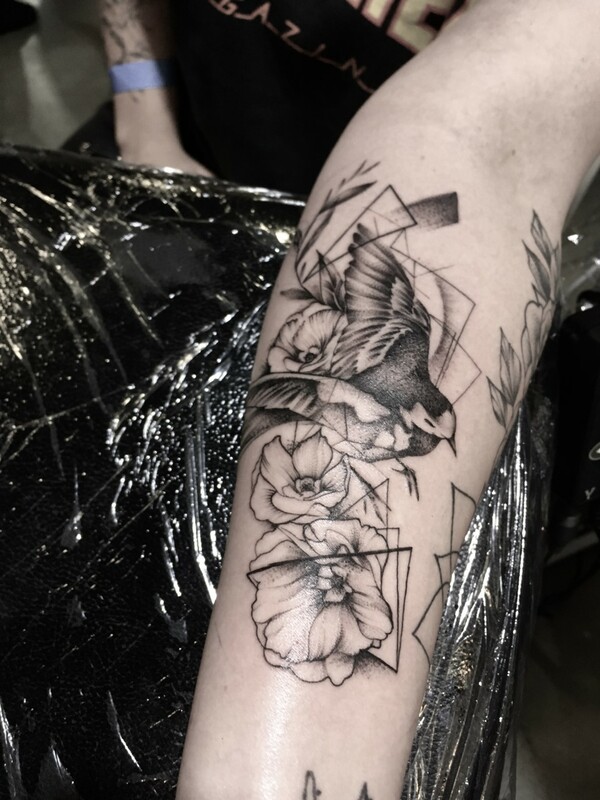 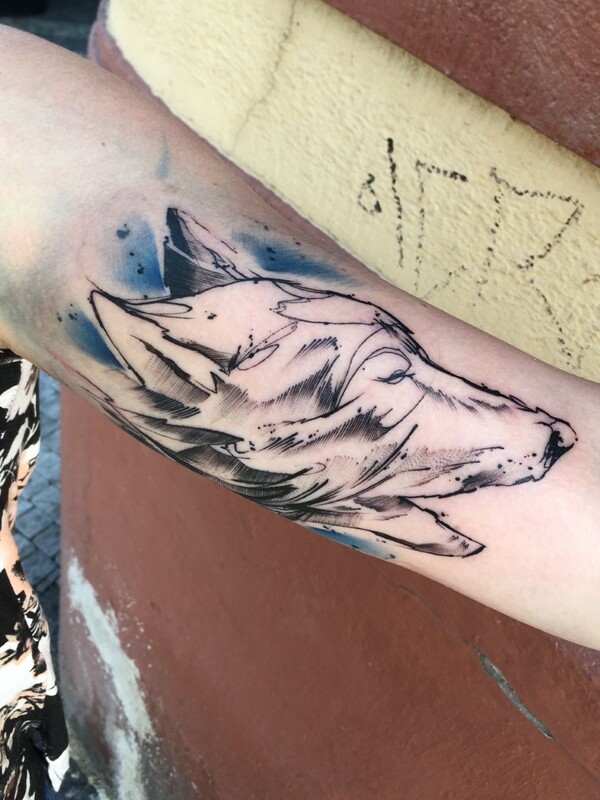 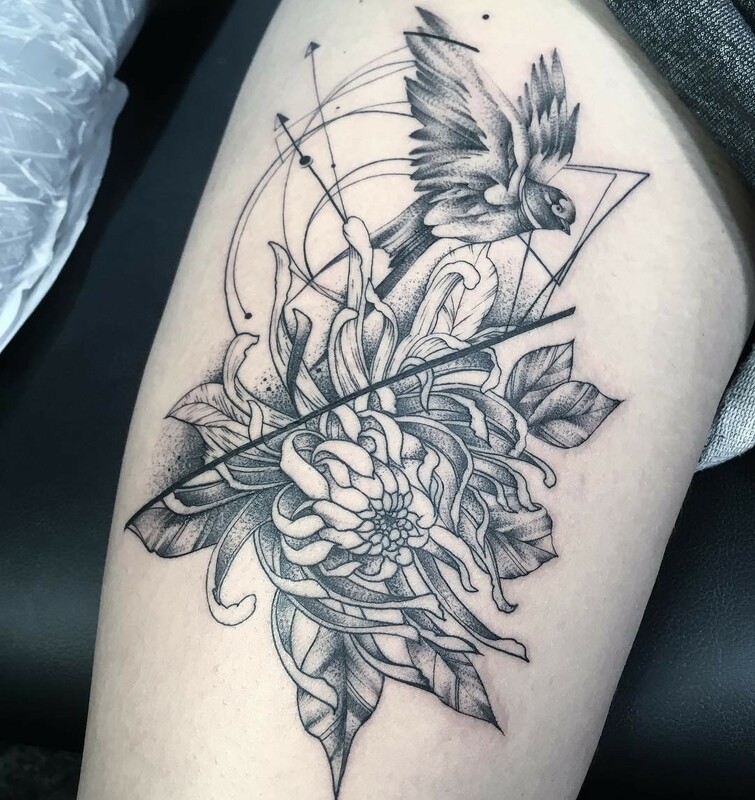 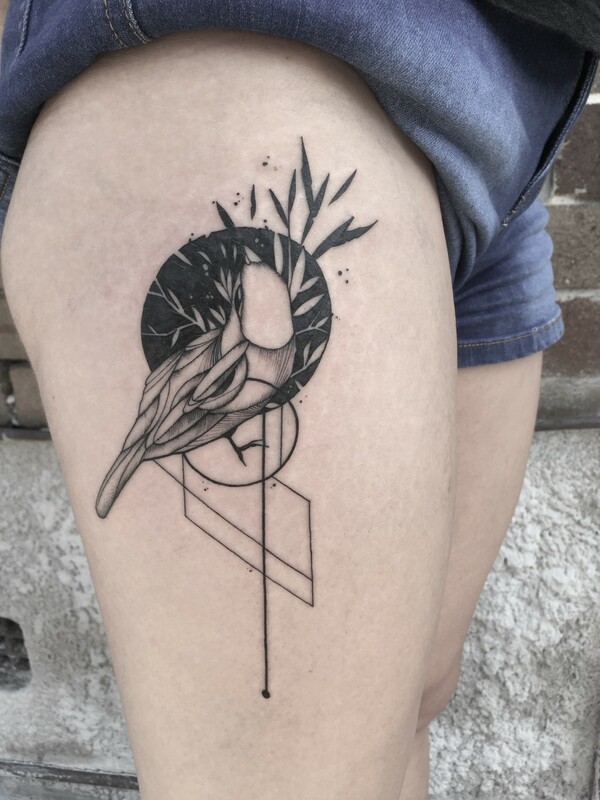 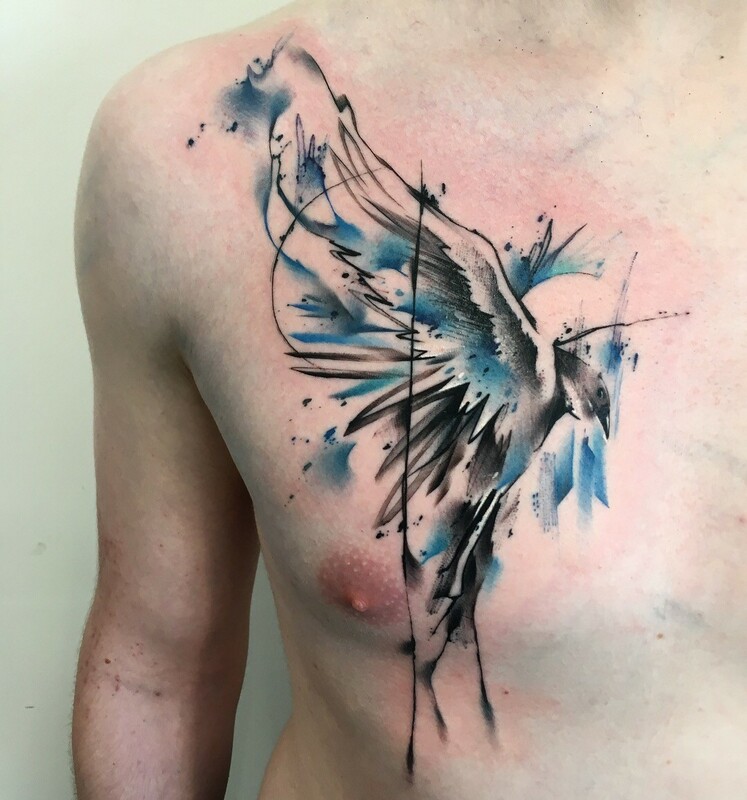 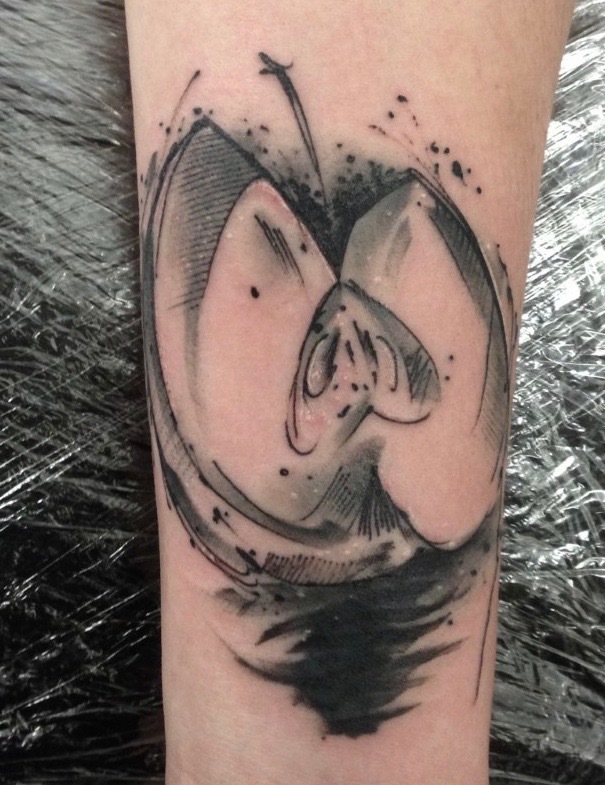 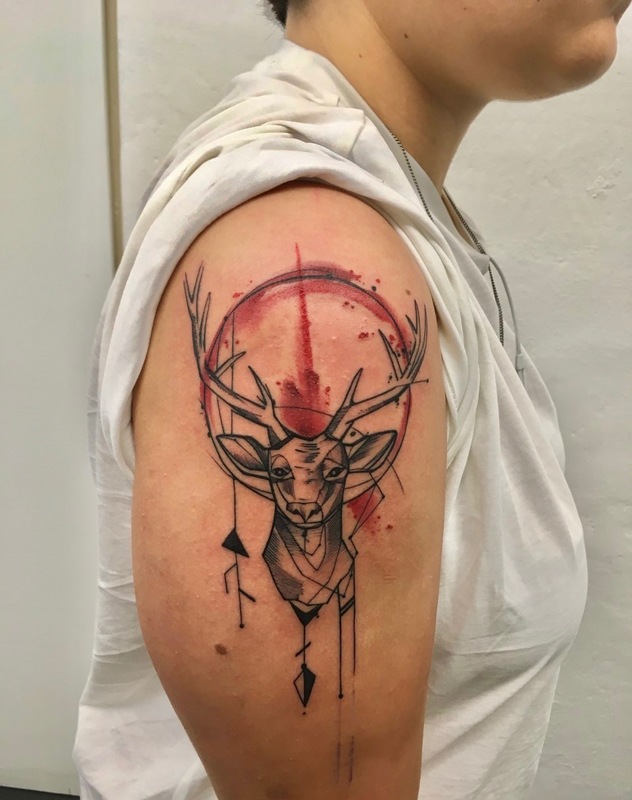 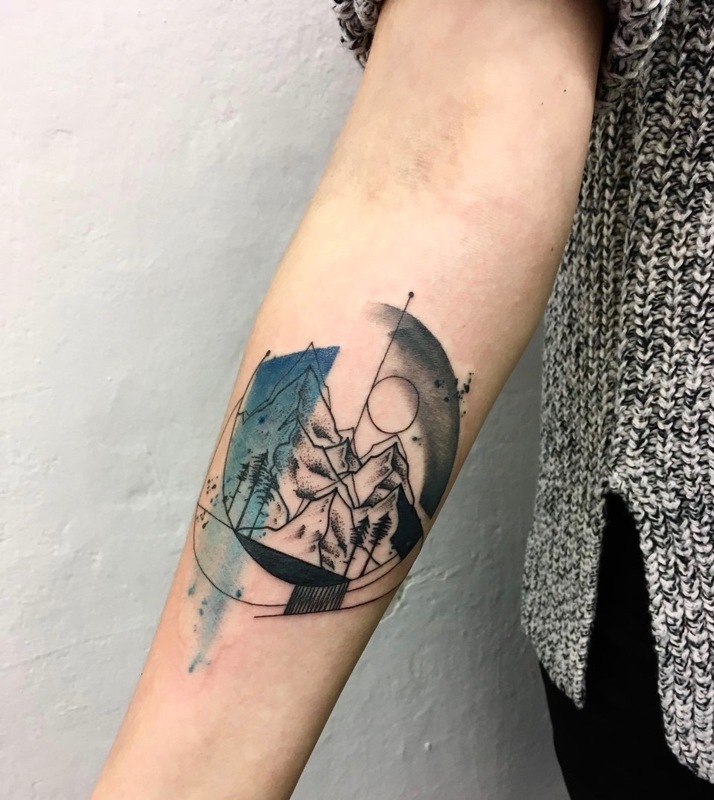 I simultaneously continued with my studies at the Faculty of Arts at the Technical University, however, I knew by that time, that tattooing was what I am going to do for the rest of my life if I will be lucky enough. 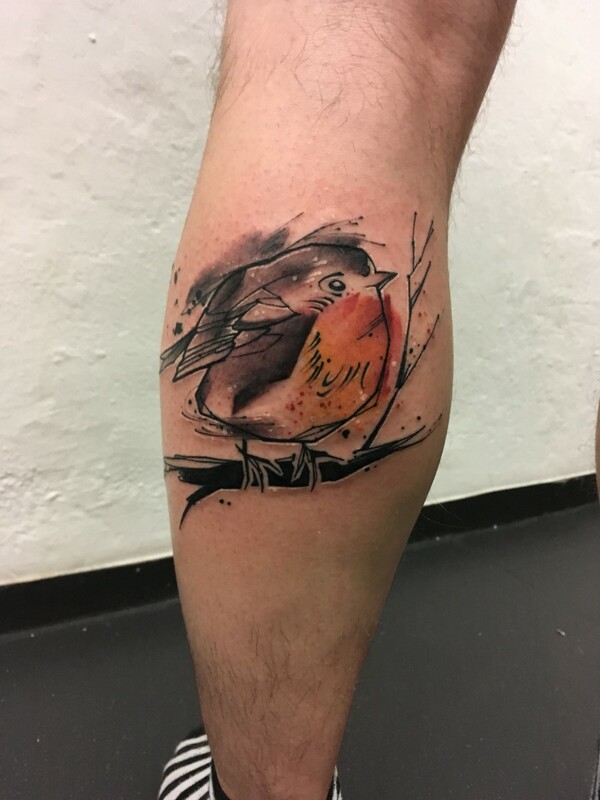 During these almost ten years I have lived and tattoed in Sydney, Berlin, Prague, Barcelona, and London. 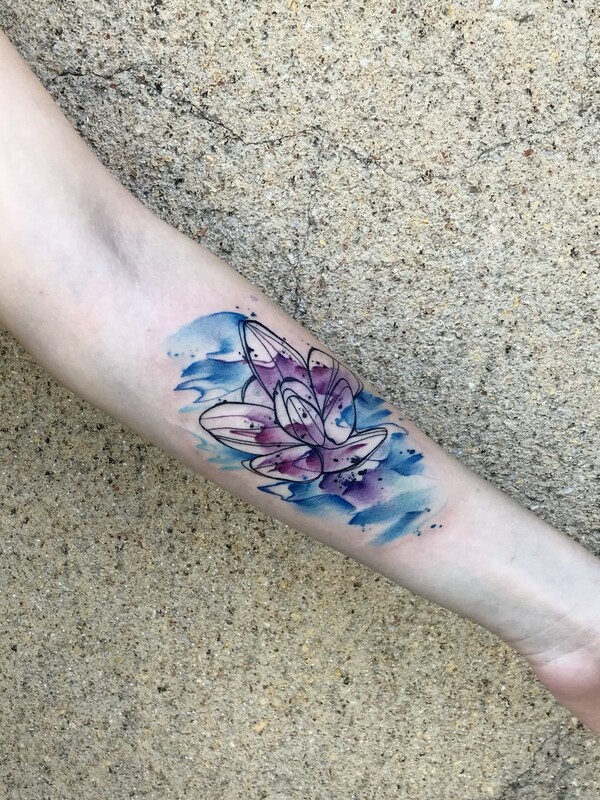 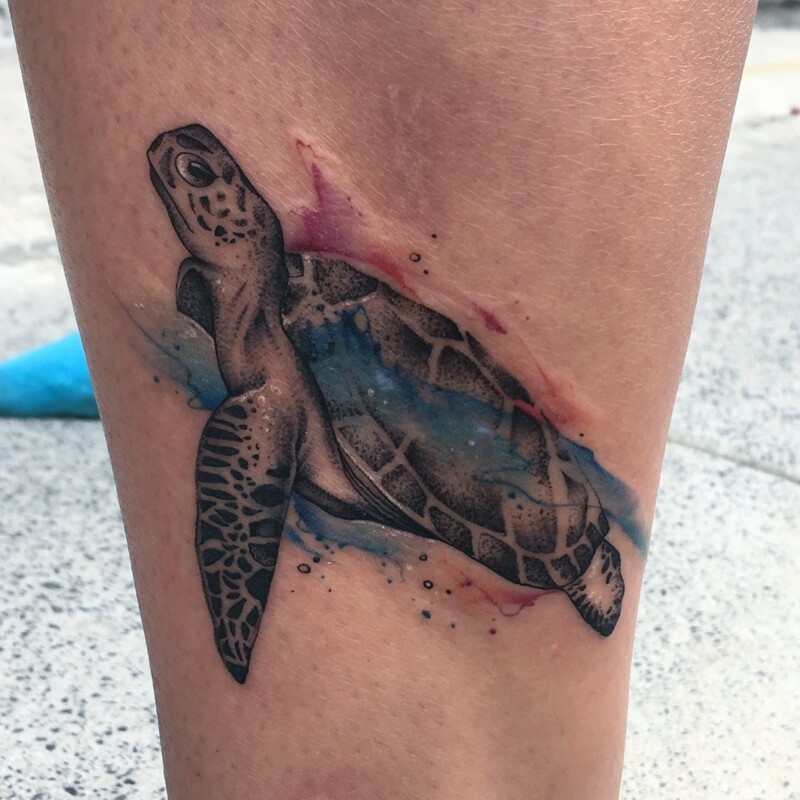 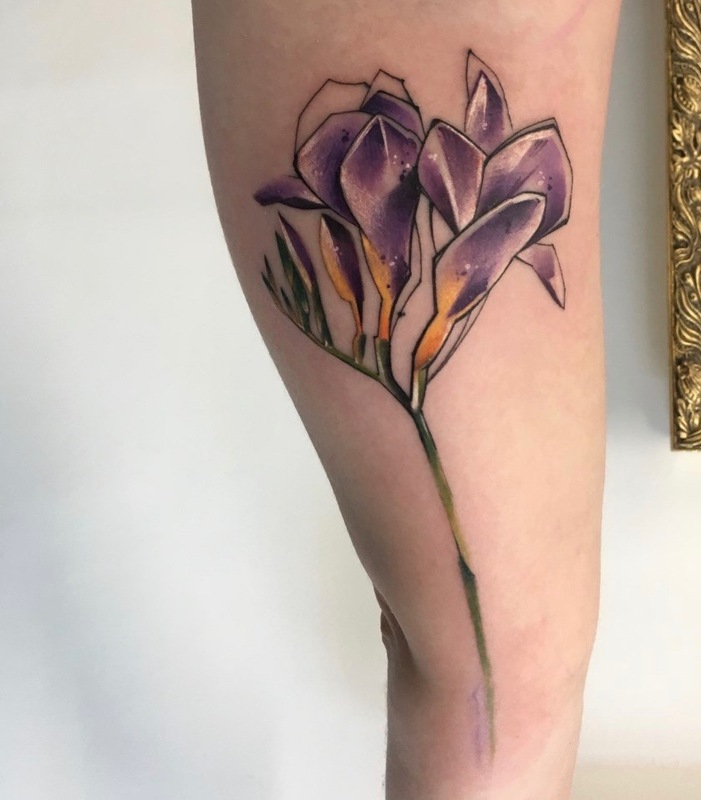 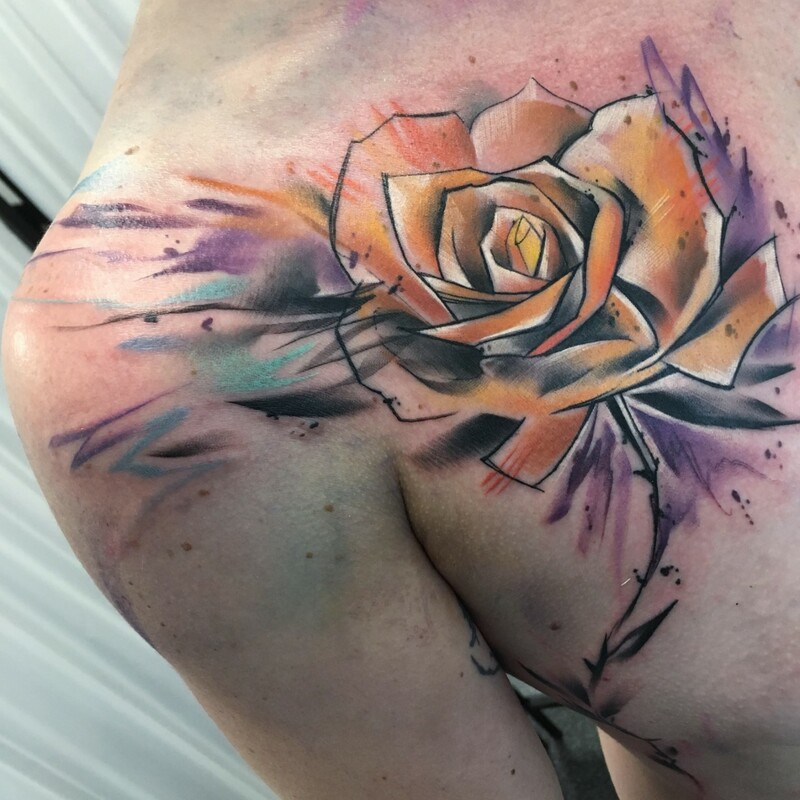 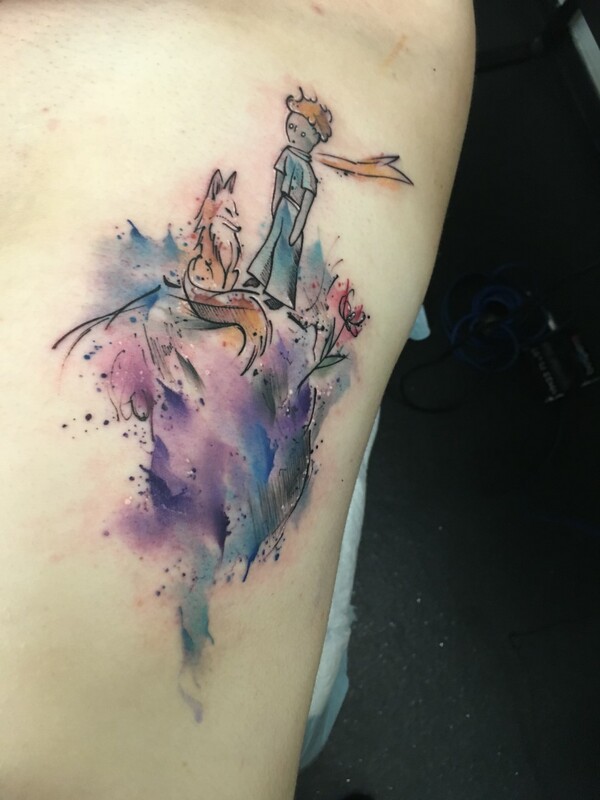 I have learned to use and combine all different tattoo techniques and transform them to the skin, however, watercolor, fine lines and dotwork developed as my favorite styles. 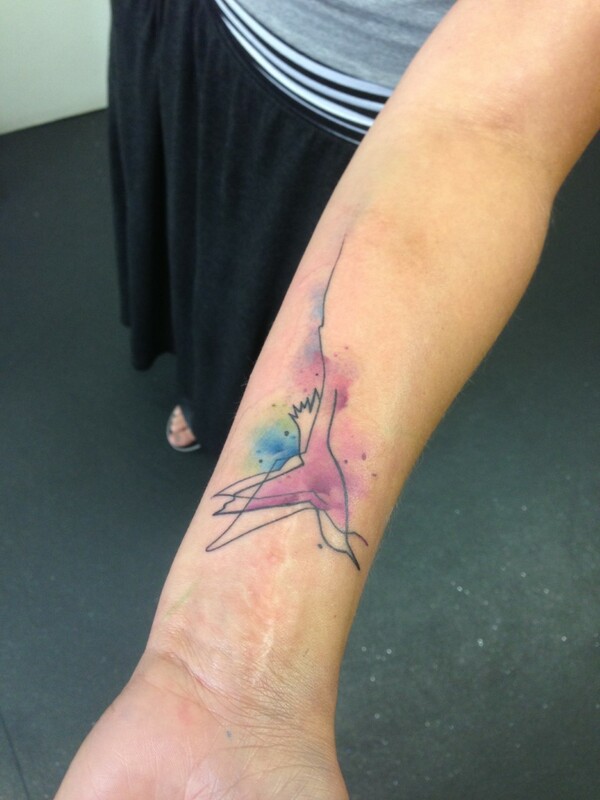 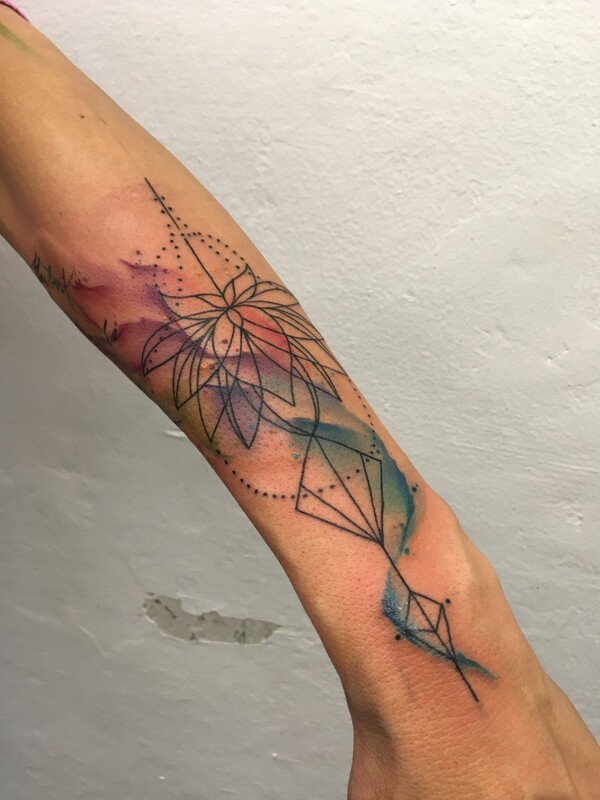 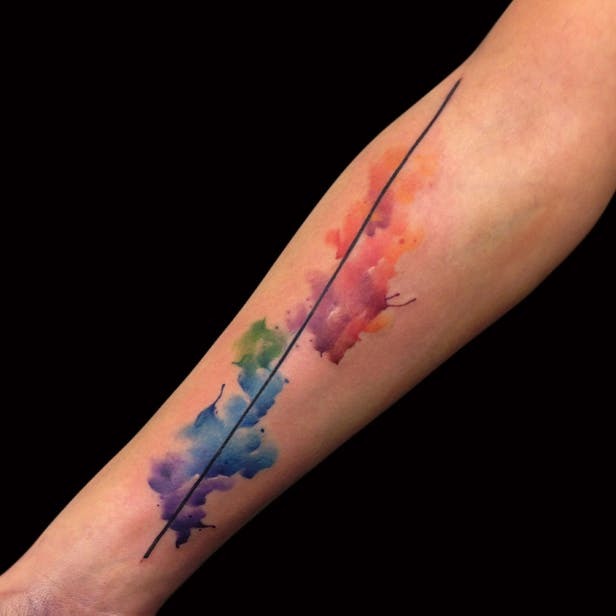 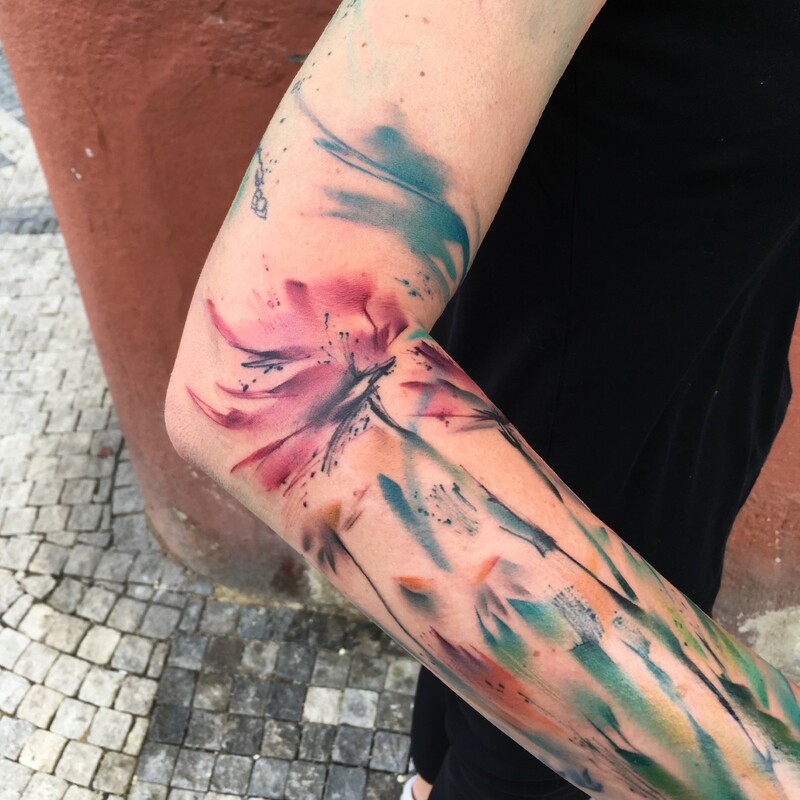 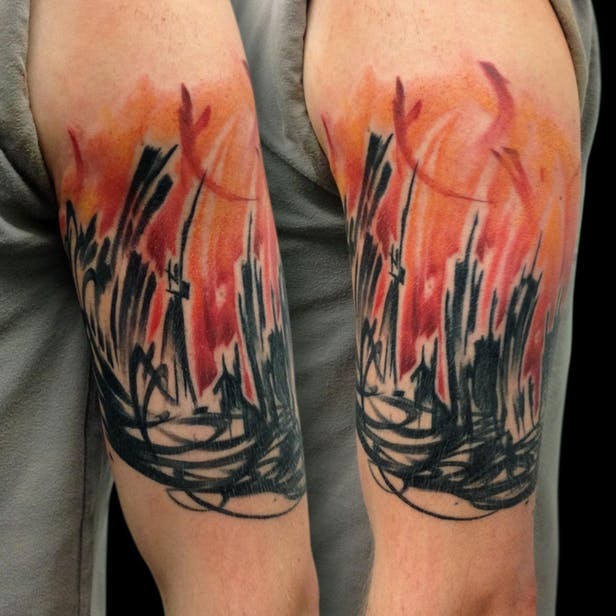 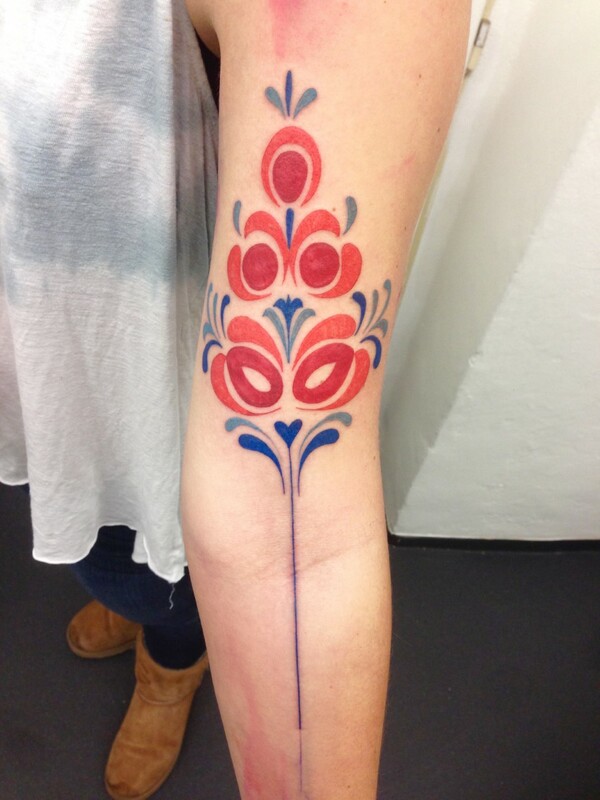 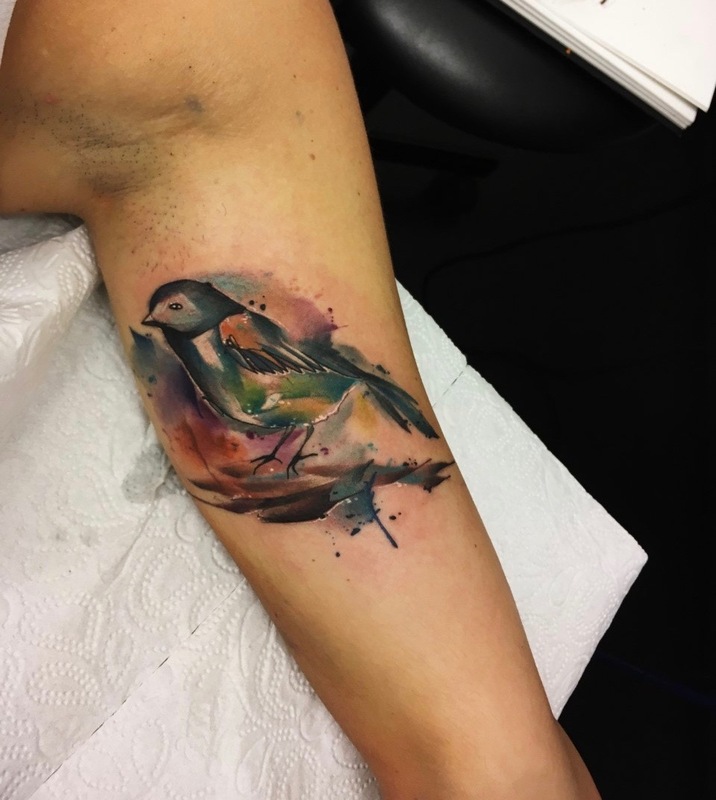 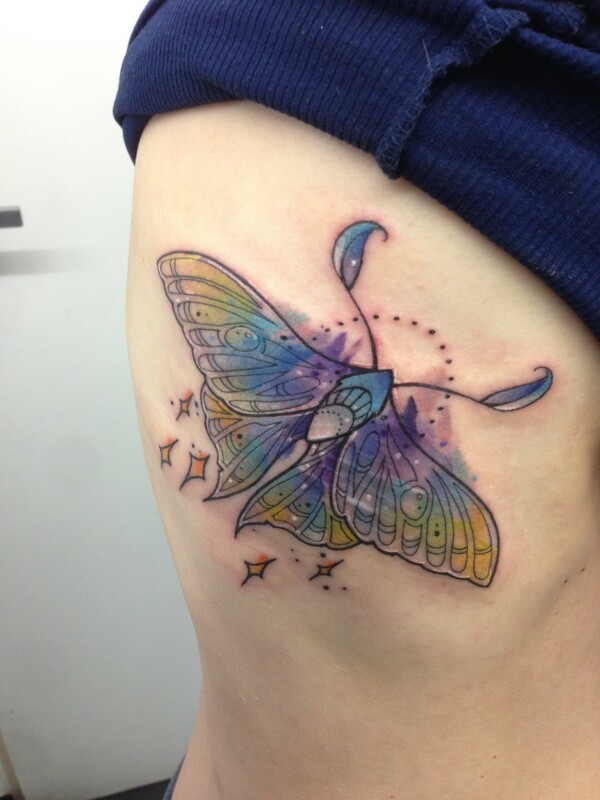 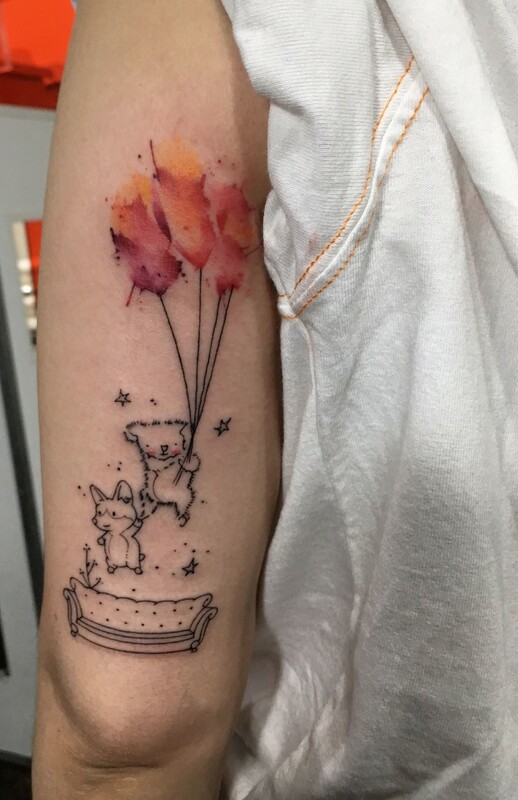 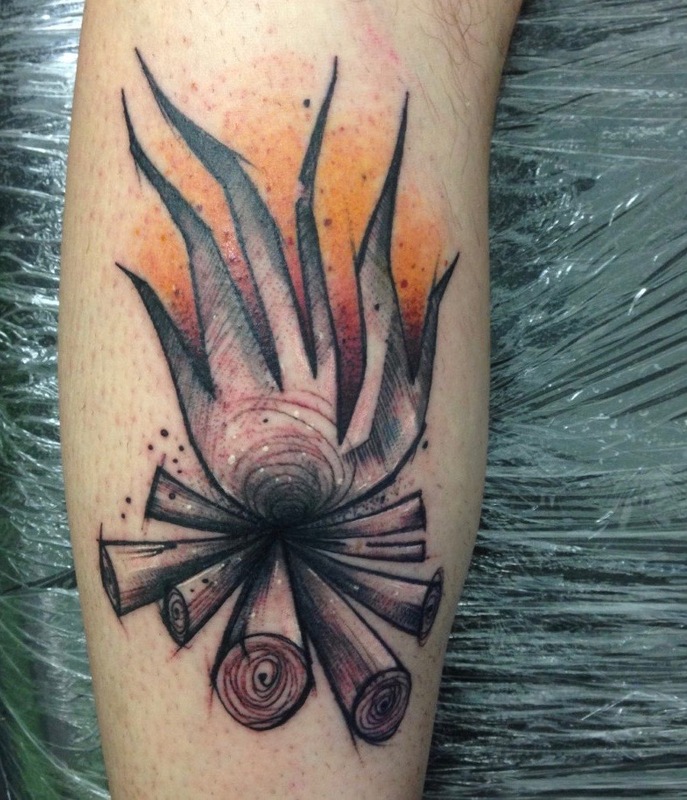 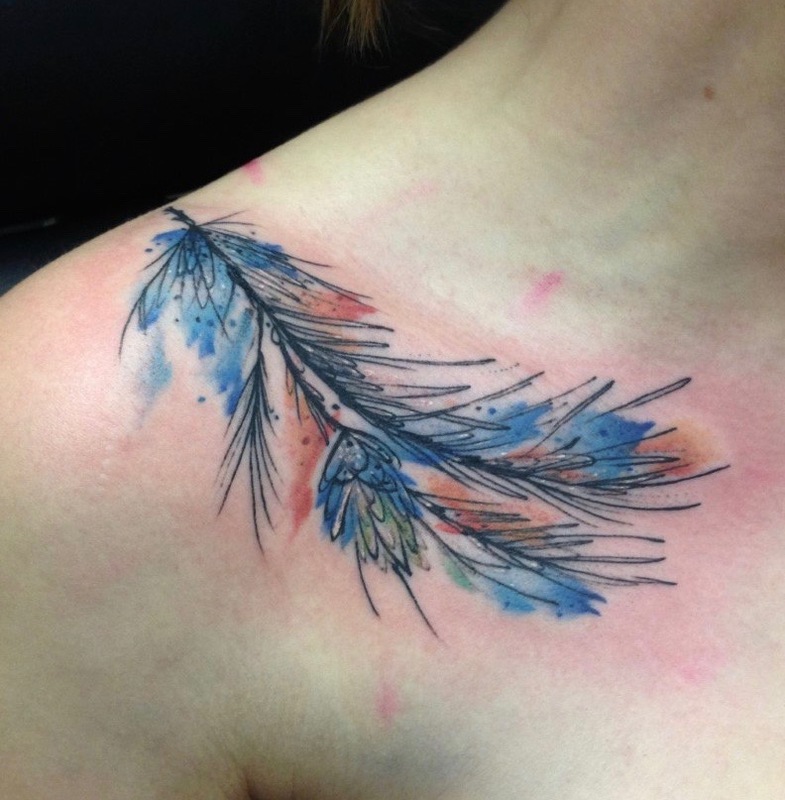 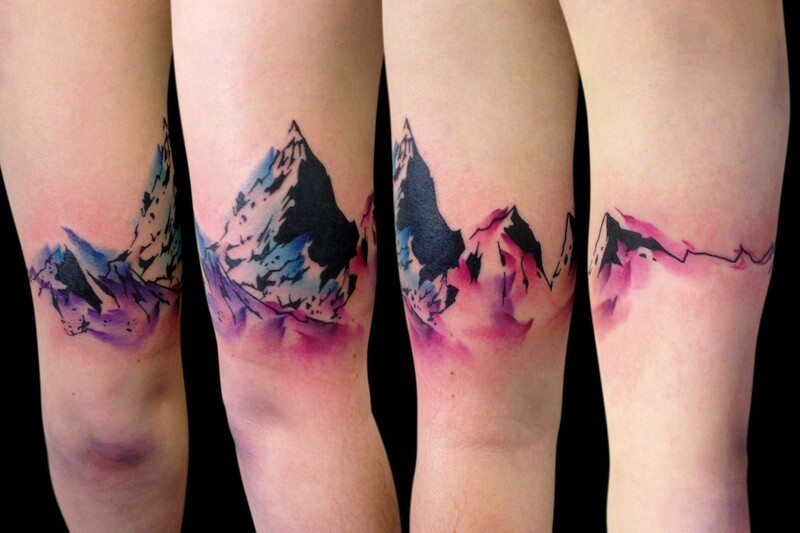 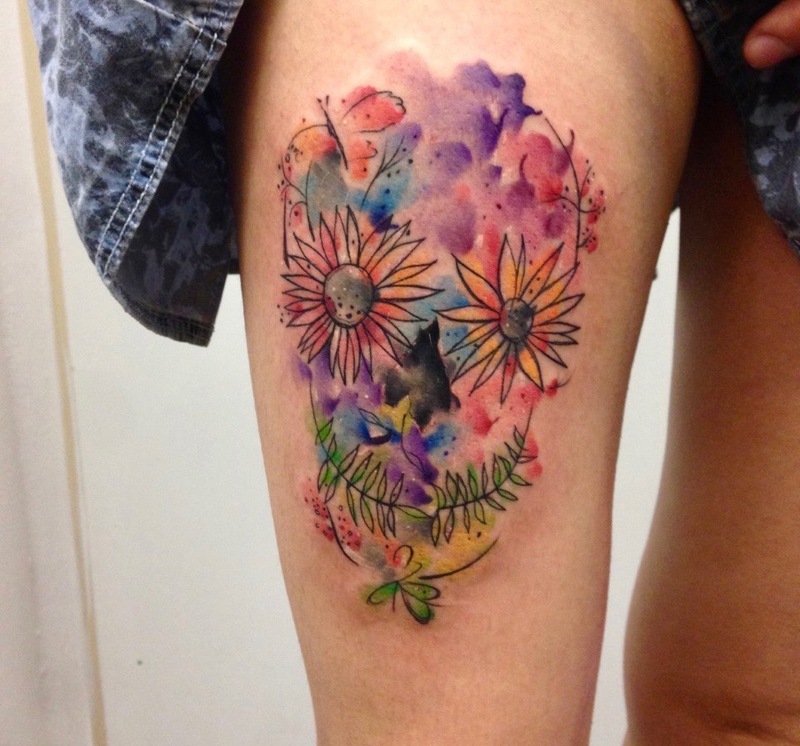 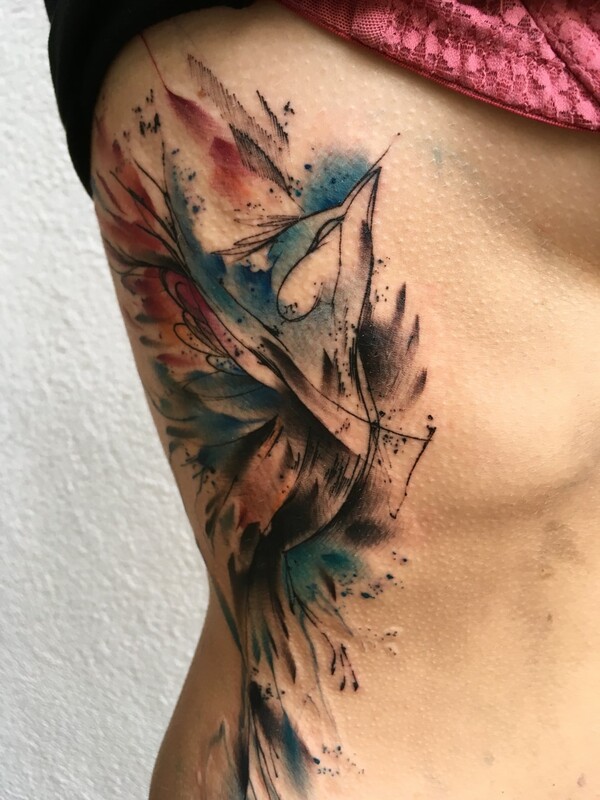 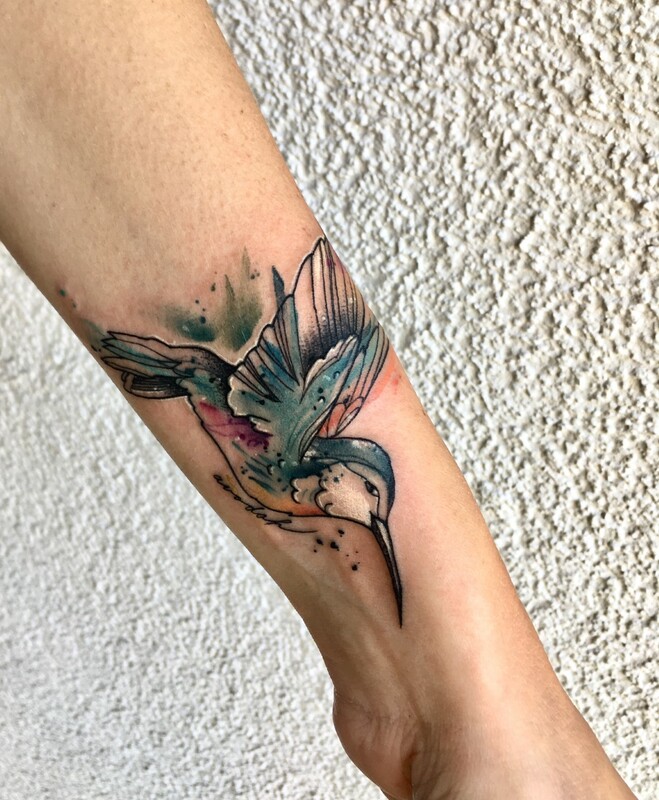 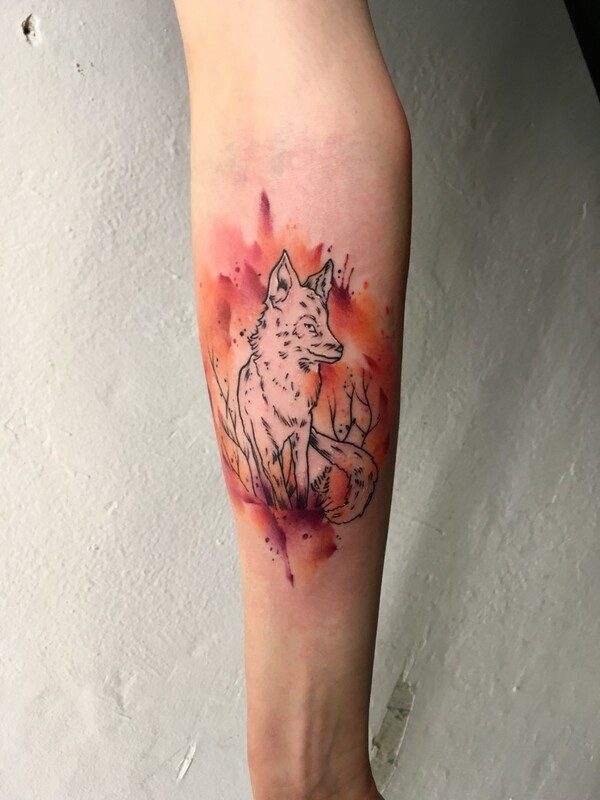 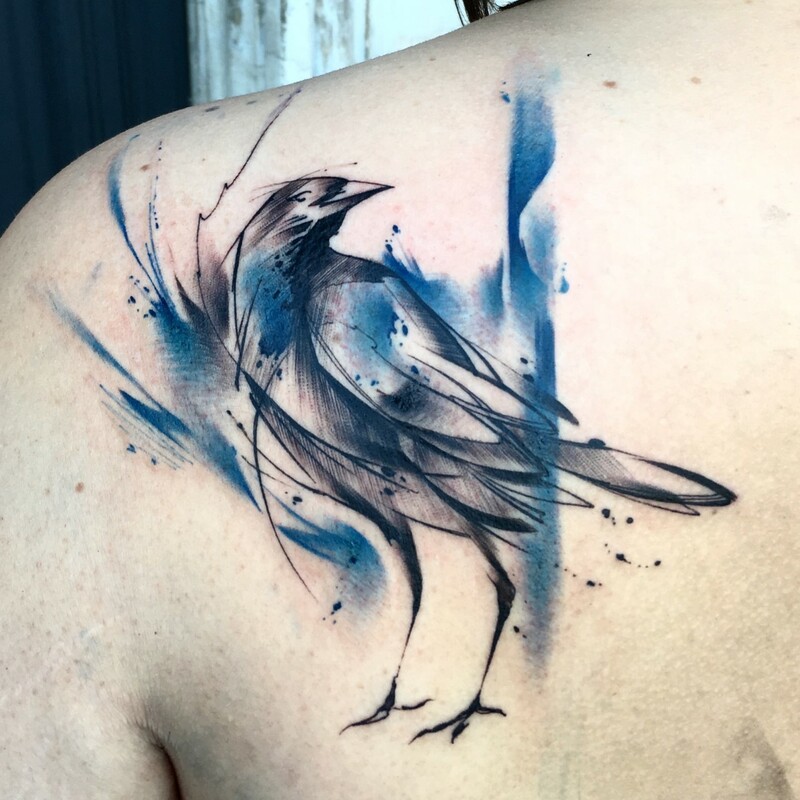 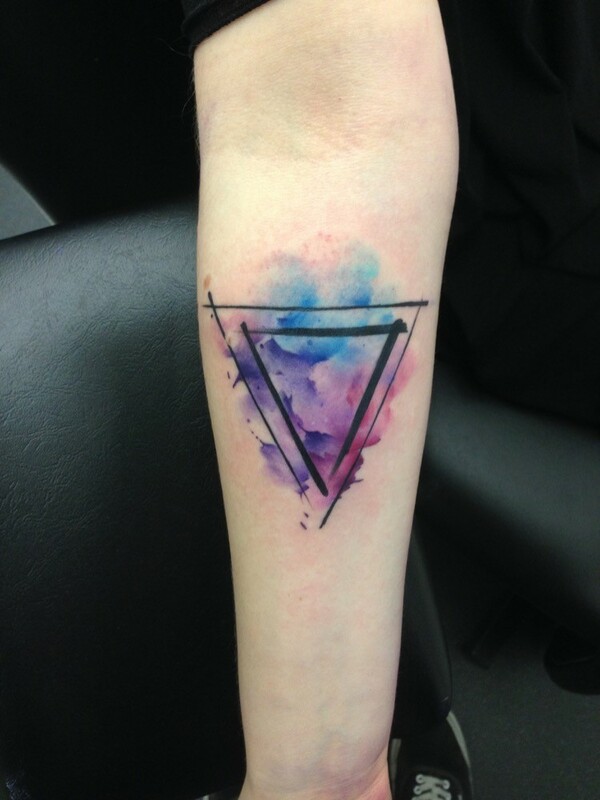 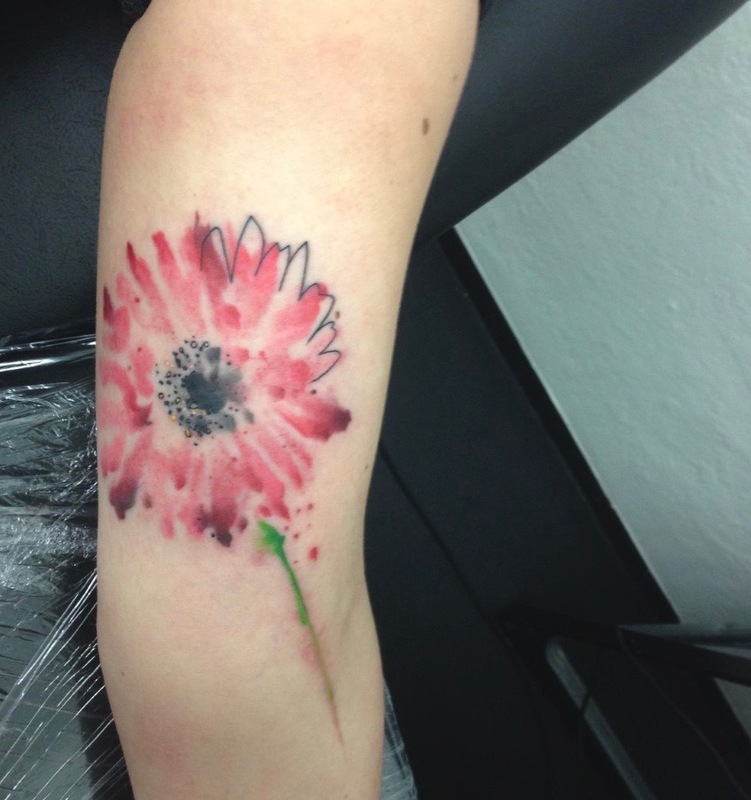 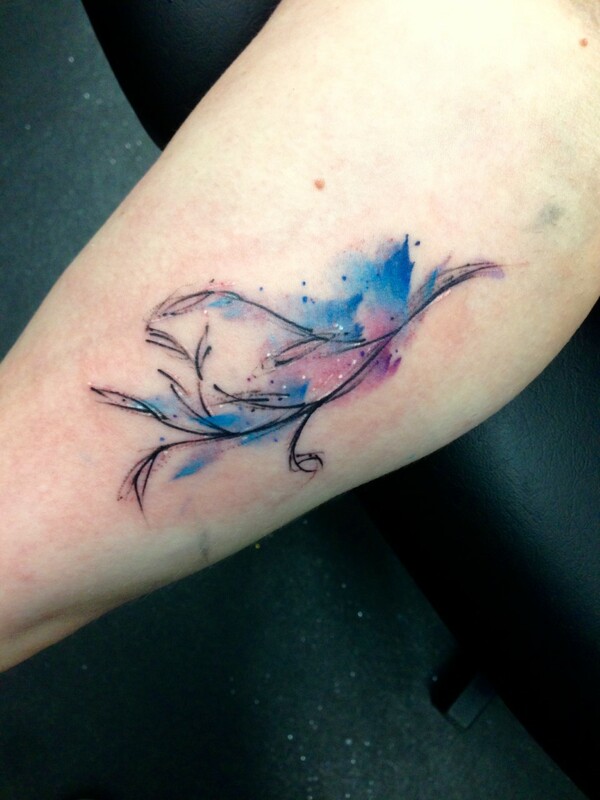 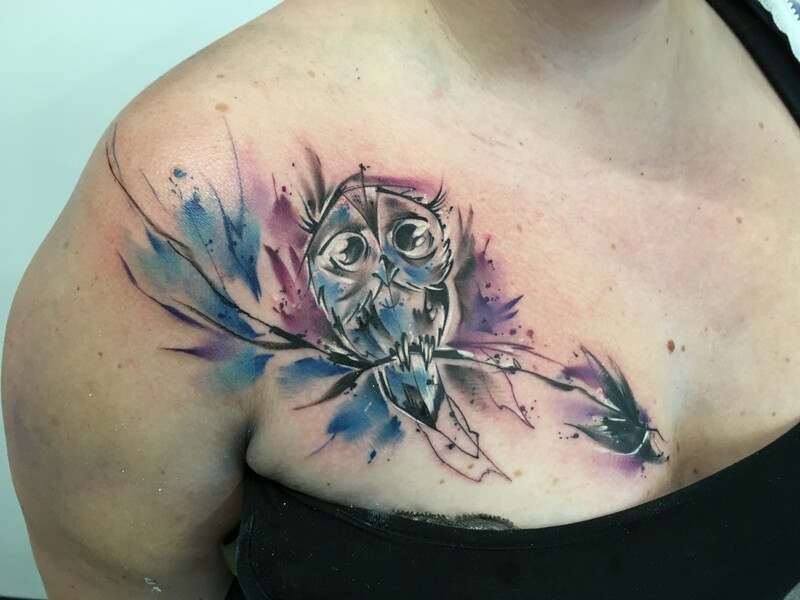 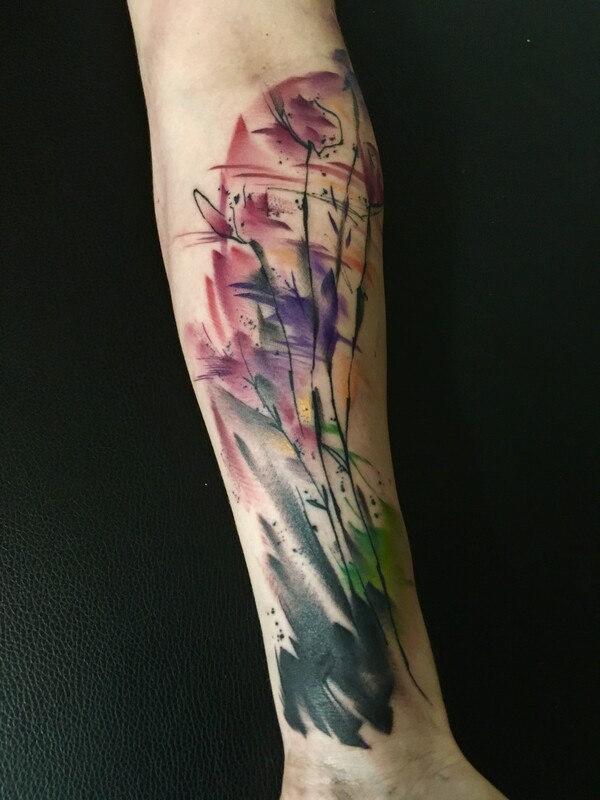 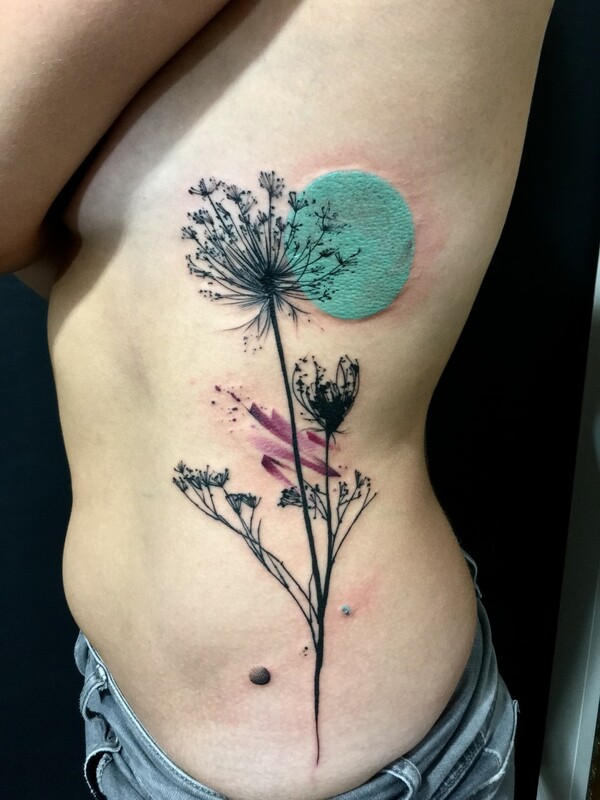 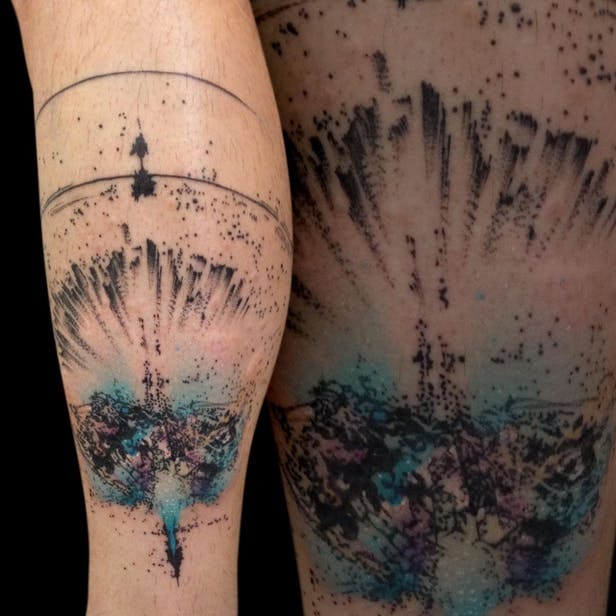 I love colors as much as I like black and grey pieces which always bring its own feeling to the tattoo. 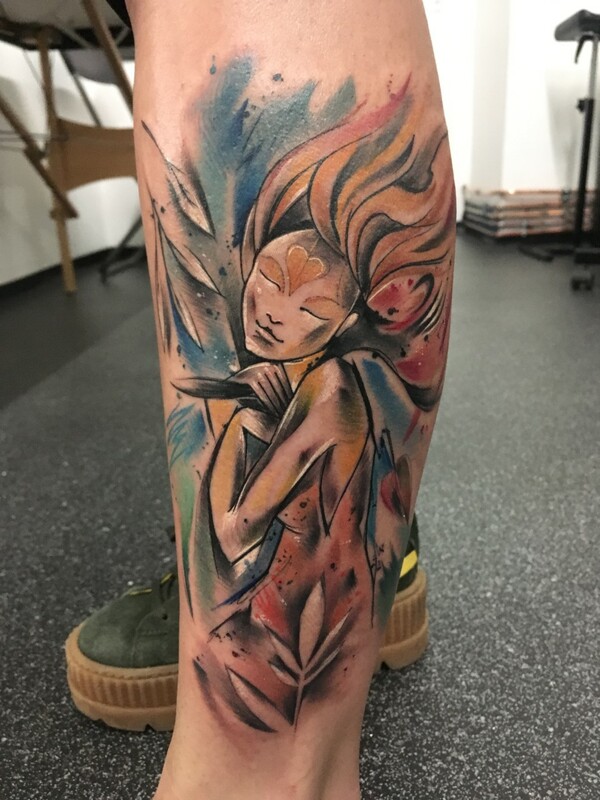 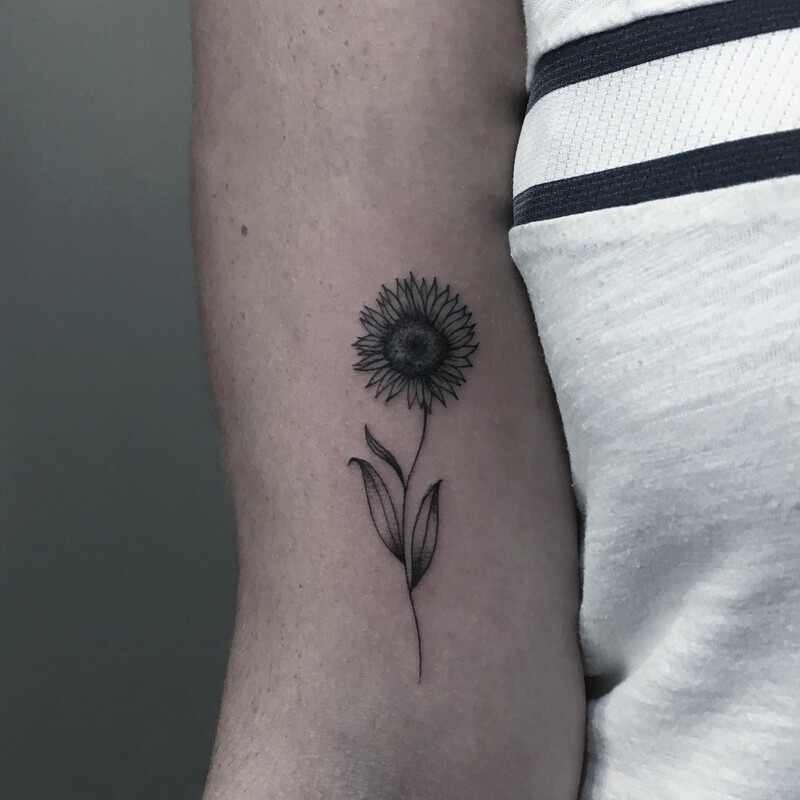 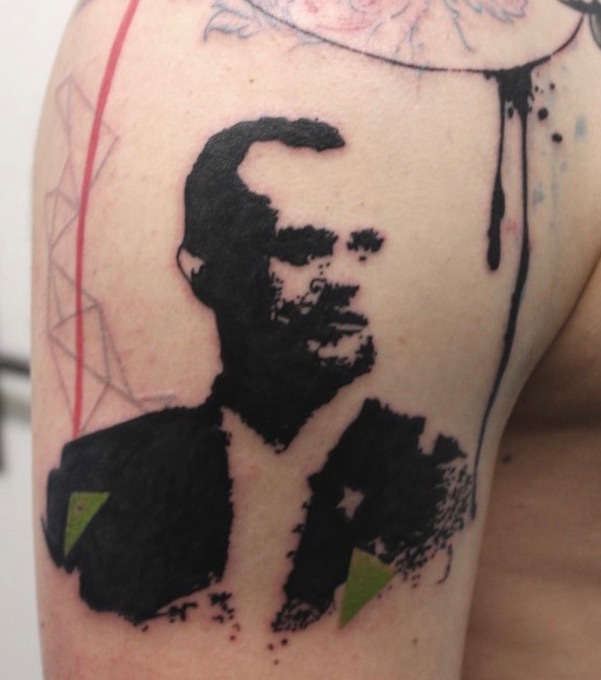 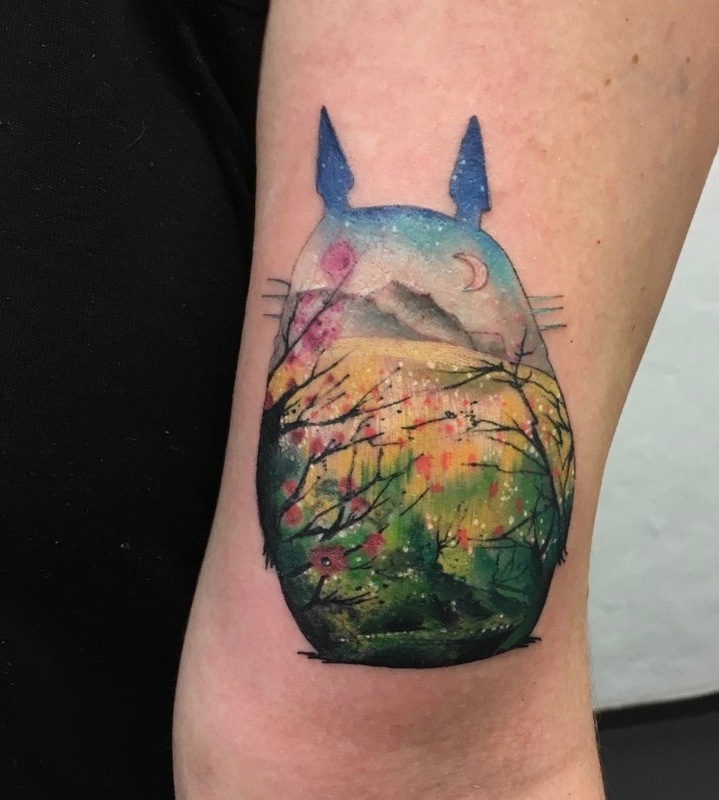 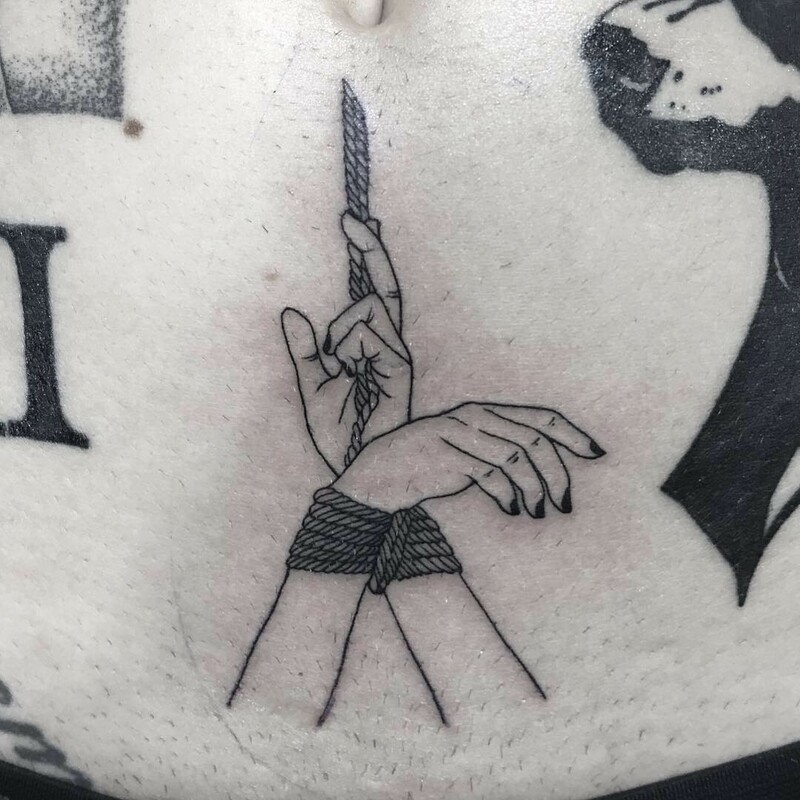 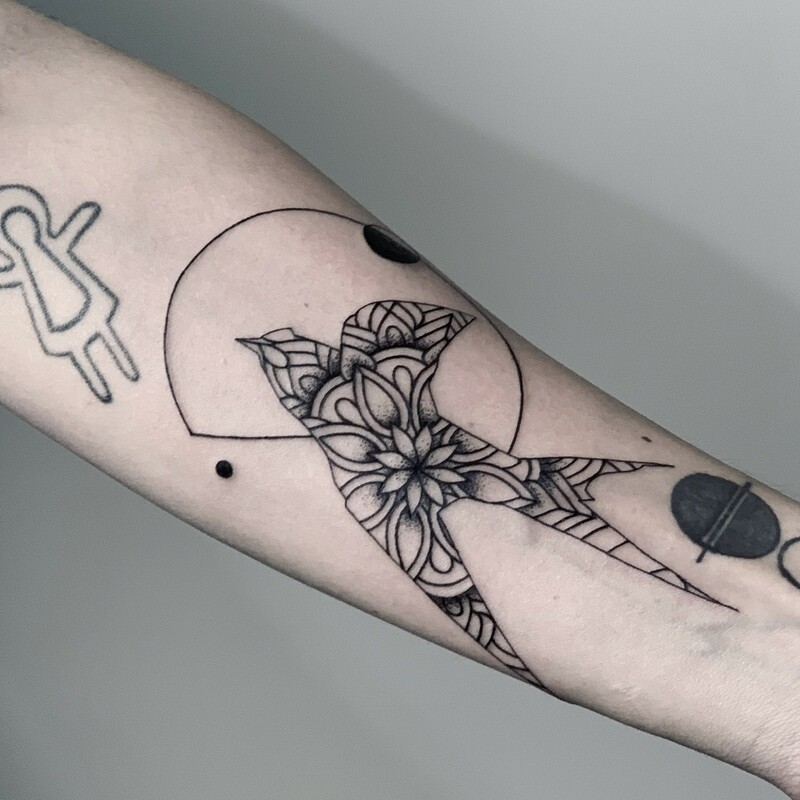 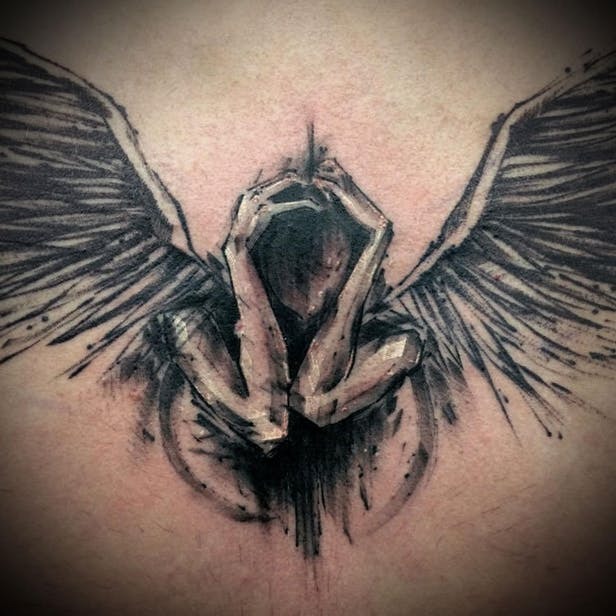 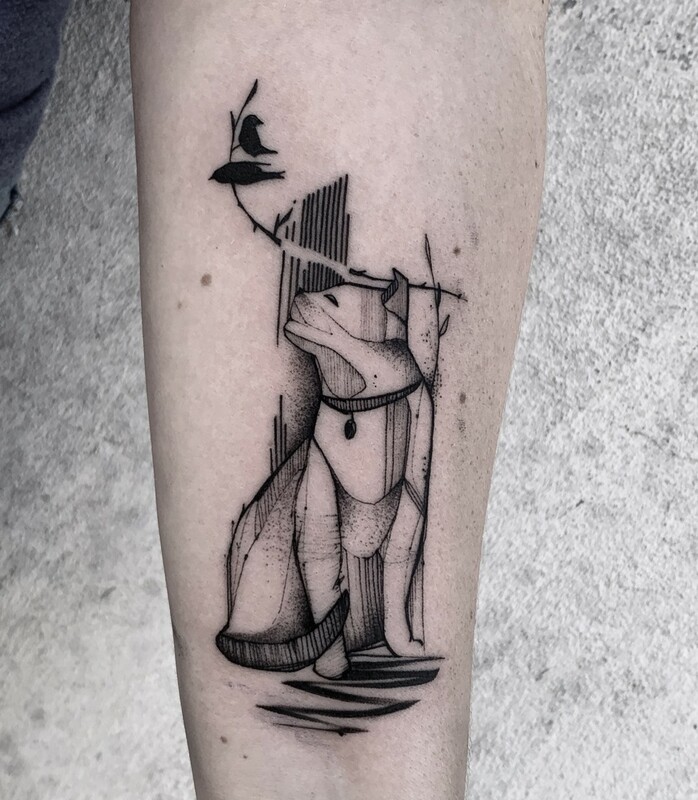 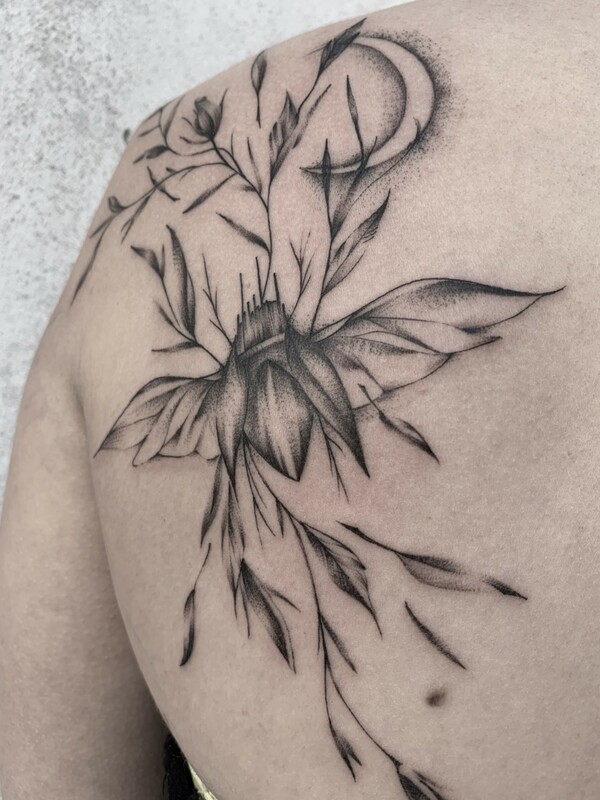 My ultimate goal is to combine your personality with your idea and my creativity, and therefore to make you joyful and confident with the new part of your body – your tattoo. 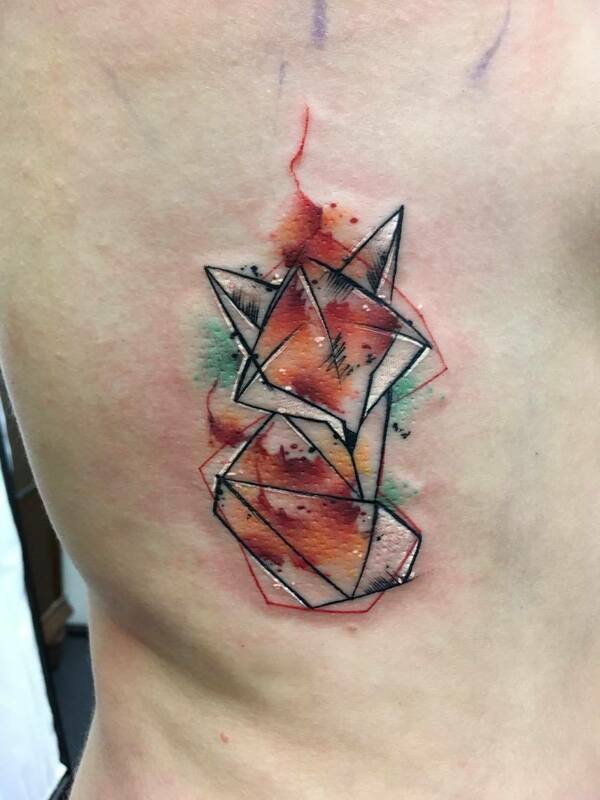 Therefore each piece I create is unique and custom. 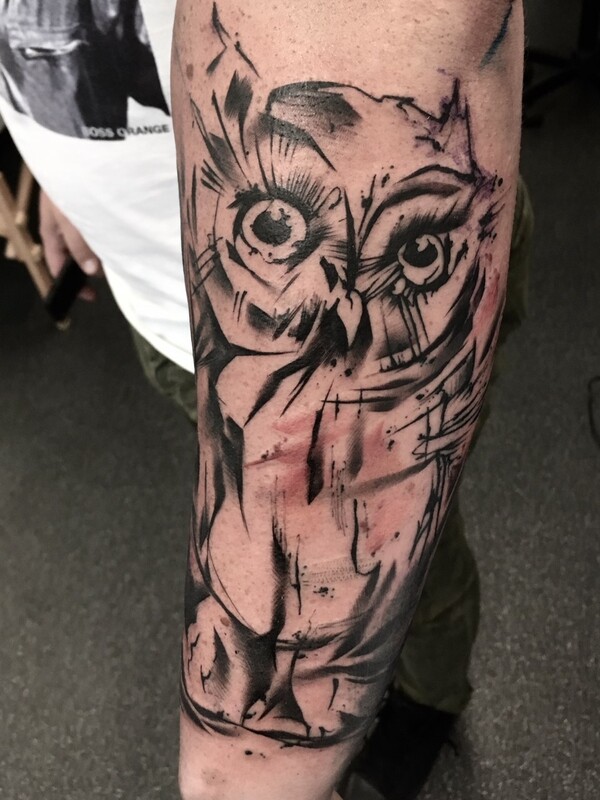 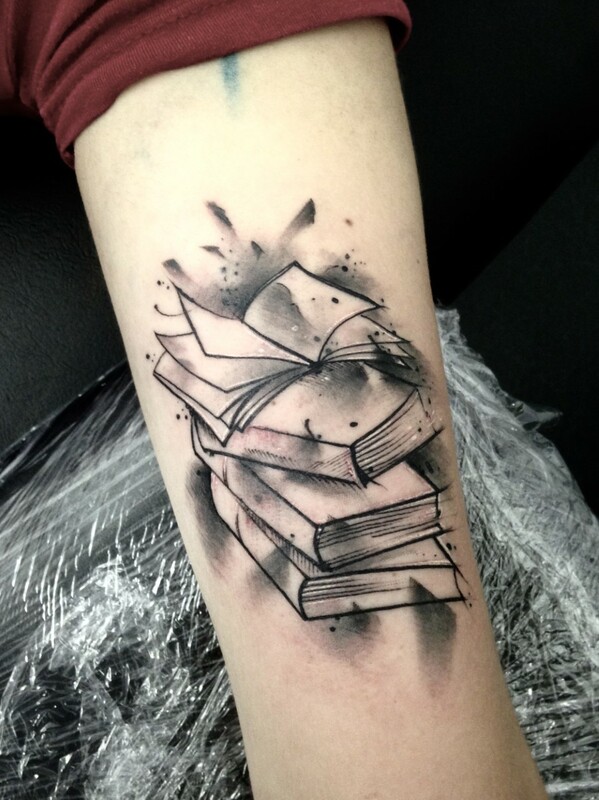 That said, every reference you will bring to our session, is welcomed, as we can use them as the starting point of your own tattoo experience.